Tonight I had a wonderful time. A whale of a time in fact! I got to have dinner with Anthony, the lovely Jess and her beau Liam. 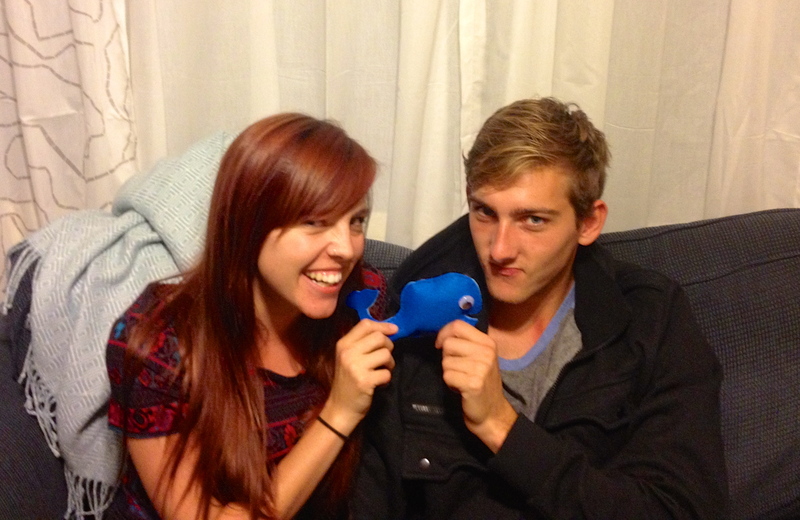 And I crafted this cute plushy whale. Whale week is off to a great start!